If you were asked to name what are the most strongest currencies in the world, there is a good chance that the U.S. dollar and the euro currencies might come to mind. While you may be pardoned from making this classic mistake, interestingly the most strongest currencies in the world are the more exotic currencies. In fact, the common currencies such as the USD or the EUR do not even feature anywhere close. The same is true for most of the developed economies, also known as the G7 currencies. In this article, we look at the top 15 strongest currencies in the world in 2019. Because the U.S. dollar enjoys the status of the world's reserve currency, in this article we compare the highest currencies relative to the USD. 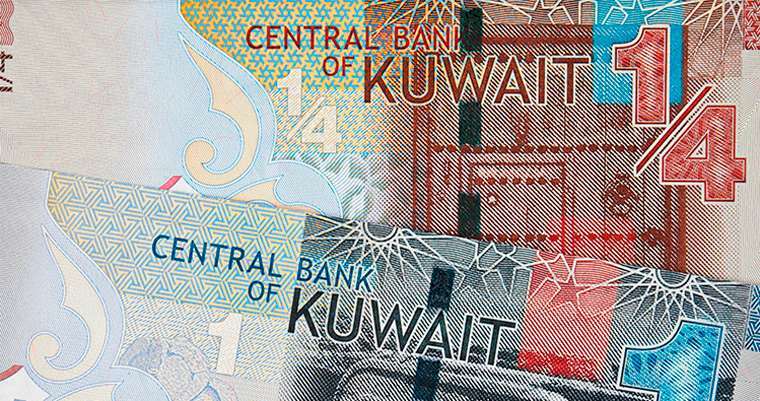 The Kuwaiti dinar or KWD as it is known based on the ISO convention of currency is the most expensive currency in the world. One Kuwaiti dinar fetches about 3.30 USD. It is not surprising to see why. Kuwaiti dinar, along with a few other Middle eastern countries dominate the top spot when it comes to the most strongest currencies. As you know, oil is the biggest export from Kuwait. There is always a global demand for crude oil. By some estimates, Kuwait's oil industry accounts for nearly 75% of its exports, making crude oil and other similar exports equivalent to above 43% of its GDP. If you calculate against other major currencies, 1 KWD is equal to 2.88 euro and 2.57 pound sterling. Standing next to the Kuwait dinar is the Bahraini dinar or BHD. Interestingly, the Bahraini dinar was a currency that was introduced only in the late 50's. 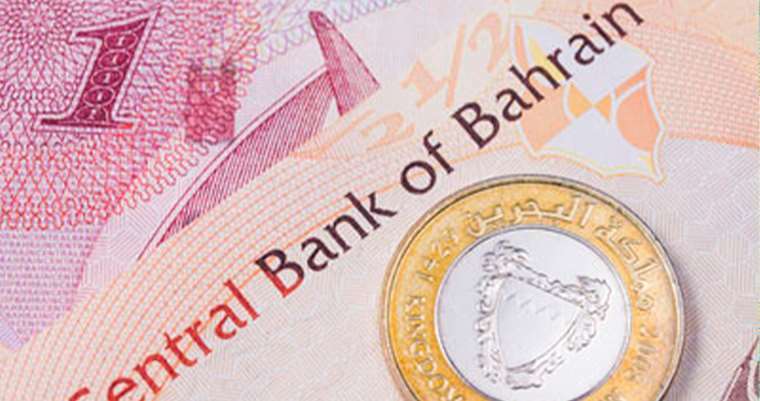 Until 1959, Bahrain's official currency was the Indian Rupee. But as the popularity of the Indian rupee increased in the Middle east, it put undue pressure on the Indian rupee which led to the creation of the gulf rupee which was equal to the Indian rupee. Following the devaluation of the Indian rupee in 1966, Bahrain (including Kuwait) adopted their own currencies. Just as with Kuwait, Bahrain's major export industry is the oil industry. It follows the same story as that of Kuwait. 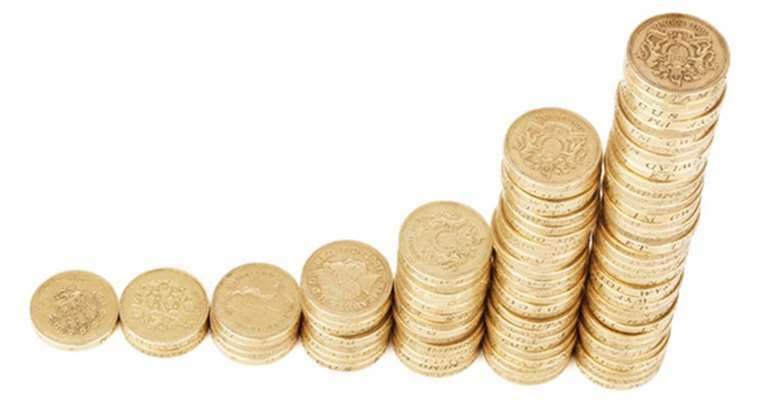 At the current rate, 1 BHD is equal to $2.65 (USD), or 2.31 euro or 2.06 pound sterling. The list of Middle eastern countries continues. Taking the third spot is the Omani rial, also known as the OMR. The Omani rial started out its life as being pegged relatively higher. This was due to the fact that the smaller units of the Omani rial was 1000 baisa. Unlike traditional currencies such as the USD, EUR, where one unit can be subdivided into 100 smaller units or cents, this wasn't the case with the Omani rial. For the 1000 baisa to be of any worth the OMR was pegged higher. 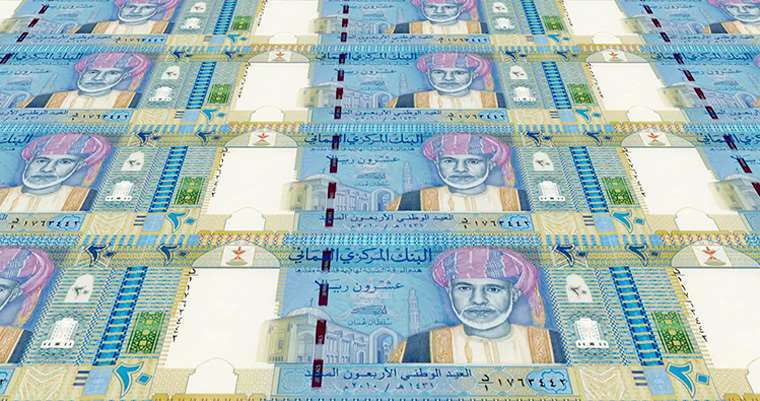 However, the Omani rial is also backed by rich U.S. dollar reserves making it rather steady and enabling it to maintain its strength in the currency markets. However, the OMR is known to be very volatile compared to its other peers such as the KWD or the BHD. At the time of writing, 1 OMR is equal to $2.59 or 2.26 euro or 2.07 pound sterling. You might be mistaken to assume that a small country like Jordan would have its currency ranked in the top five most strongest currencies. 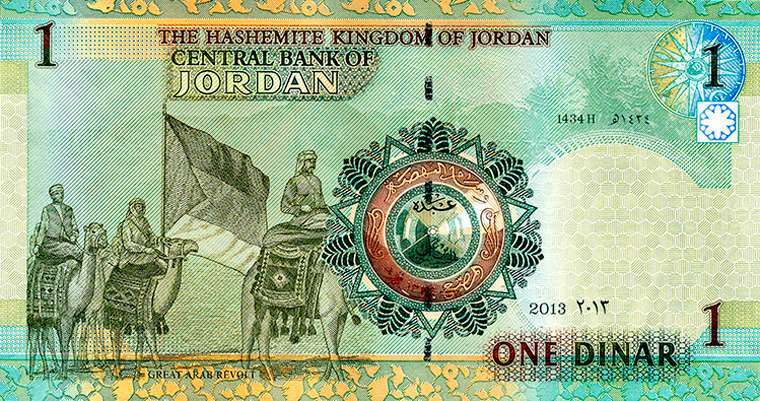 But the Jordanian dinar or JOD ranks number 4 among the top strongest currencies in the world. Oil certainly doesn’t rank as the major export for Jordan, so this begs the question as to why its currency is so high. The JOD ranks a strong currency because of the fact the JOD uses a fixed exchange rate which is tied to the International Monetary Fund's special drawing rights or SDR. Before switching to the JOD, until 1949 Jordan was using the Palestinian pound. Now a days, the JOD is also seen being pegged to the U.S. dollar. At the time of writing, 1 JOD was equal to $1.41, 1.23 euro and 1.09 pound sterling. At one point in time in history, the British pound was the strongest currency in the world. This was largely due to the British empire how other currencies were pegged to it. Today, the British pound sterling or GBP is struggling to maintain its dominancy in the international currency markets. Still, coming in at number five, the British pound sterling is a currency that is to reckon with. Compared to the U.S. dollar, one GBP is equal is $1.28. Not so long ago, the exchange rate was as high as $1.55. But major economic and geo-political issues (ex: Brexit and the global financial crisis) have weakened the exchange rate of the GBP. 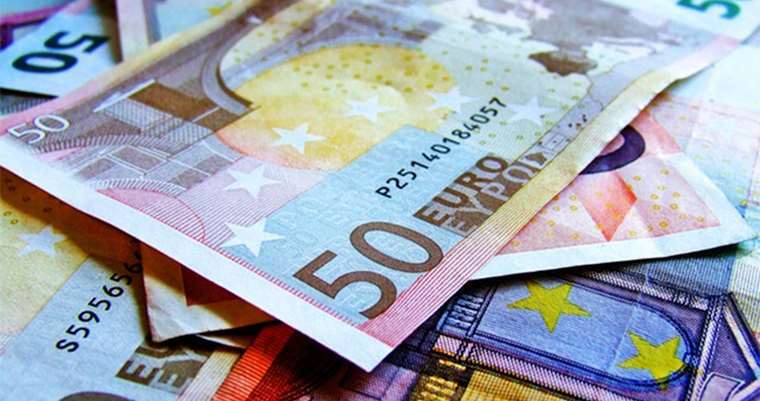 The euro currency is one of the youngest currencies in the world. However, it has still managed to rank among the top 10 most strongest currencies in the world. The euro is also known as a common currency or a shared currency. The EUR is the common currency of nearly 19 countries of the European Union. The euro was put in place to replace the many regional currencies and also in an effort to form a common economic union or a bloc. The euro was initially pegged at 1.24 before it briefly surged to highs of 1.55 even surpassing the GBP for a short period of time. At the time of writing, one euro is equal to $1.14. The Swiss Franc or CHF is commonly known as the rich man’s currency. The CHF enjoys the status of being a safe haven currency which its central bank has been discouraging over the past few years. Supported by a strong export market and rumors of significant amount of gold, the CHF ranks as the seventh strongest currency against the U.S. dollar. At the time of writing, the CHF is valued at $1.01, although around mid 2011, the currency appreciated as much as $1.25. 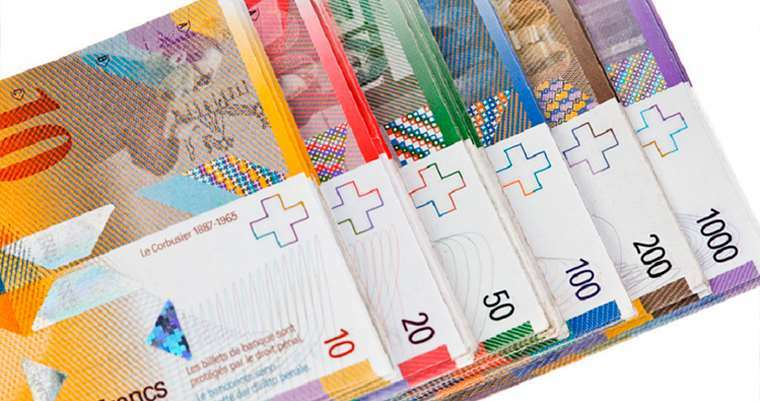 The Swiss central bank does not want to strong currency because it impacts the exports of the nation and keeps its goods less competitive in the markets. The world’s reserve currency takes it spot as the eight strongest currency in the world. 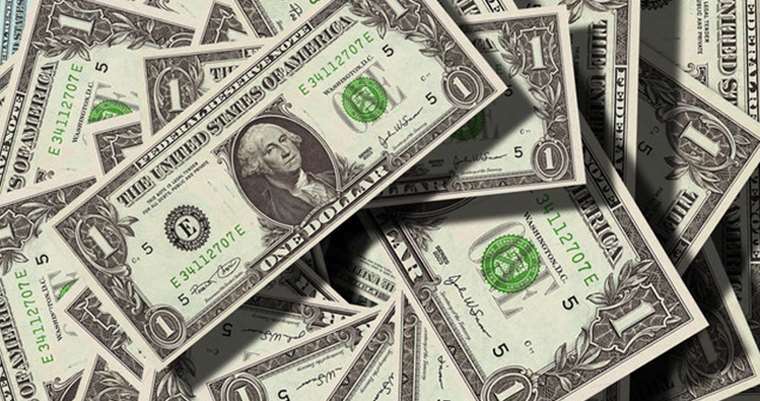 Enjoying the status of the reserve currency, the USD is one of the most widely used currencies in the world. Unlike most of the stronger currencies (excluding the CHF, GBP and the EUR), the USD is also a very liquid currency. This means that you are bound to be able to exchange your U.S. dollars almost anywhere in the world. The U.S. is also the world’s largest economy giving it added value. Most of the foreign governments also keep the USD in demand so they can build their foreign USD denominated reserves for international trade. The Canadian dollar, or the CAD is the national currency of Canada. The CAD is the ninth most strongest currency in the world. The major part of this comes due to Canada being one of the biggest exporters of crude oil in North America. The currency also enjoys such a high status due to the overall economy and its relatively stable geo-political environment which is a big factor especially when there is a conflict in the middle-east. Minerals and other precious metals are also one of its big ticket exports to the global market. 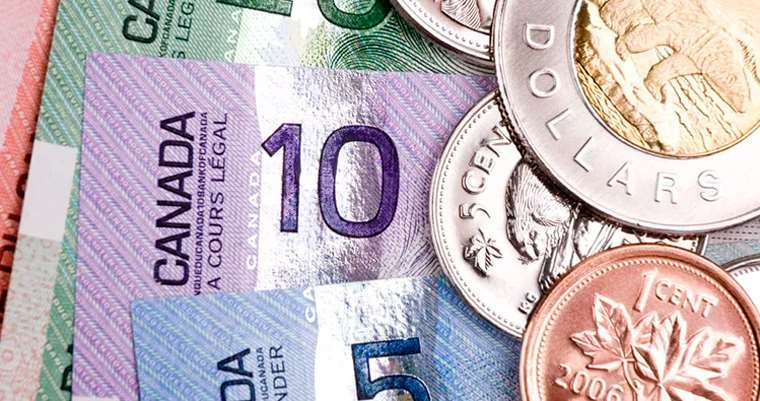 Because of its close proximity to the United States and also the fact that the U.S. is Canada’s largest trading partner, it makes sense to have the CAD somewhat lower compared to the USD. But this was not always the case. Between the years of 2008 through 2011, the Canadian dollar actually surpassed the U.S. dollar. Back then, one Canadian dollar was as high as 1.05 USD. The Kingdom of Brunei is well known as one of the richest countries in the world. It is no wonder then that the Brunei dollar makes up the top ten most strongest currencies in the world. At the time of writing, one Brunei dollar is equal to $0.73. Brunei had a number of currencies in its long history. 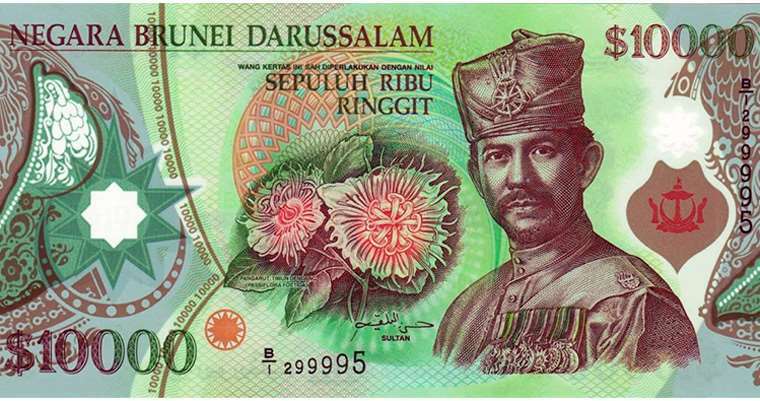 Since 1973, the Brunei dollar as we know it today came into existence. An interesting fact about the Brunei dollar is that it is pegged or remains at par with the Singapore dollar and can be used interchangeably in both countries. As mentioned above, the Singapore dollar stands steady to the Brunei dollar. 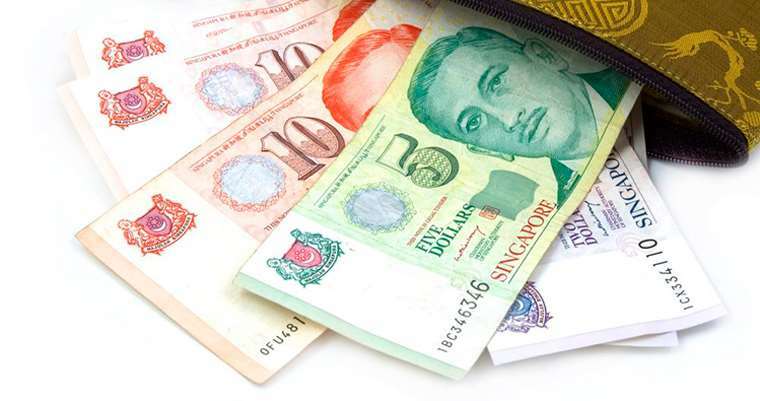 The Singapore dollar enjoys the status of a strong currency despite not being rich in natural resources or being a major player in global economy. The SGD does however have a large amount of U.S. dollars in forex reserves. Among the Association of South East Asian nations or ASEAN, Singapore is said to be the richest country or economy in the region. 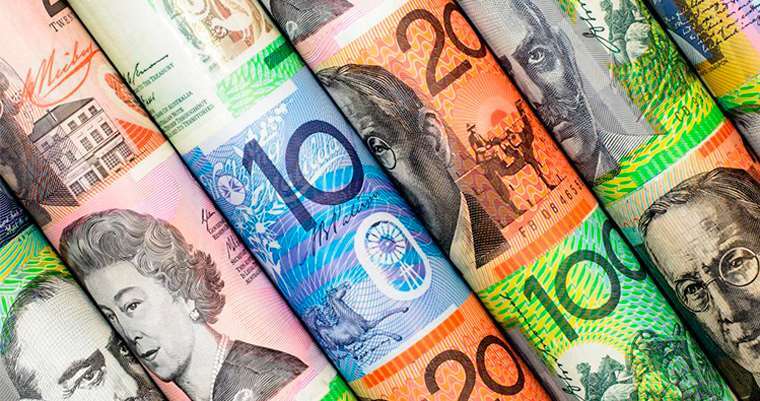 The Australian dollar ranks at the eleventh most strongest currency in the world. The AUD is known as commodity currency. Other currencies that enjoy a similar status is the CAD and the NZD. The reasoning behind this is because these countries are export oriented countries. They dominate the commodity markets and therefore, the respective currencies tend to fluctuate depending on the commodity markets ranging from precious metal to base metals. The AUD tends to have a strong reliance on the copper market. Around the periods of 2011 – 2013, the Australian dollar rose as high as to fetch 1.10 in U.S. dollars. Following on the heels of the AUD is the New Zealand dollar. The NZD is also a commodity currency but most of this is reliant on dairy and meat exports. 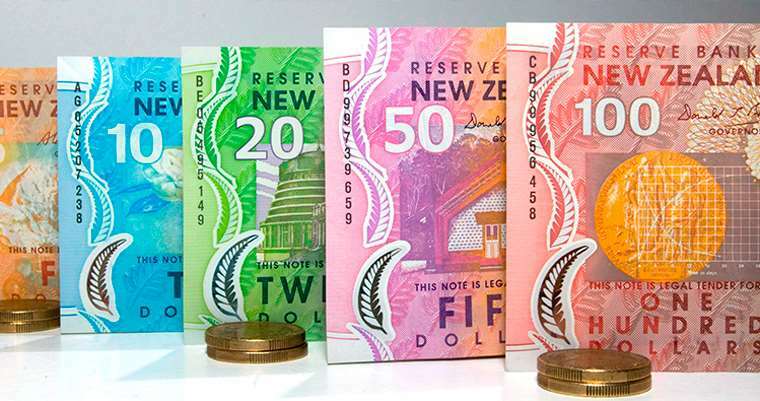 Although the country is relatively small, backed by its vast economy and a growing diary market, the NZD has managed to maintain its dominance in the international currency markets. The NZD has never managed to reach parity or being equal to the U.S. dollar in value. However, around 2011, the currency appreciated to rise to 0.85 U.S. dollars. The Bulgarian lev is the official currency of Bulgaria. Currently, 1 BGN or Bulgarian lev is equal to 0.58 USD. 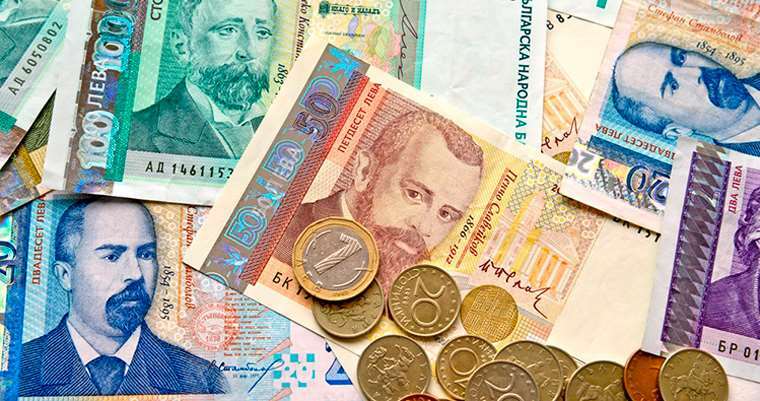 The reason why the Bulgarian lev is considered stronger compared to other economies such as the emerging markets or even China, the world's second largest economy is that it is pegged to the euro. Therefore, the fluctuation in the BGN currency is entirely dependent on the euro markets. The reason why the BGN is pegged to the euro is because the European Union is its largest trading partner. One euro currently equals to 1.95 BGN. Thus, when the euro appreciates against the U.S. dollar, the BGN also rises. The peg to the euro is not about trade. Bulgaria is one of the newest countries that is likely to adopt the euro. When countries want to adopt the euro, they adhere to the ERM II mechanism which is designed in order to maintain price stability during the transition period. 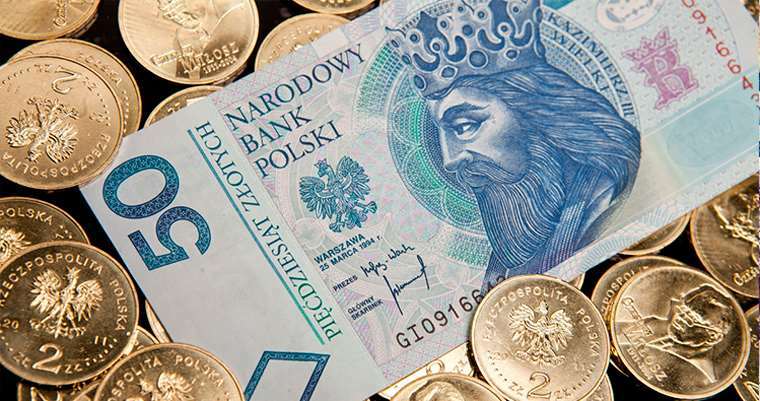 The national currency of Poland is the Zloty meaning golden. The PLN at one point was much higher, getting as much as $0.50. However, the currency underwent a revaluation due to high inflation. On January 1995, the new Zloty was introduced which was much weaker than its predecessor by the same name. Although Poland trades closely with the European Union, it has maintained its own national currency. Against the U.S. dollar, the PLN is set to fluctuate within a band of $3 - $4. (The current exchange rate of the USDPLN is 3.74).